A name change and several ethics reforms on the table this legislative session for the Railroad Commission of Texas, which oversees oil and gas drilling, died on Tuesday in a House committee. A name change and several ethics reforms on the table this legislative session for the Railroad Commission of Texas, which oversees oil and gas drilling in the state, have died. After a lengthy review of the agency, required by state law under the sunset review process, the Railroad Commission will continue instead with the same name and without any reforms. So what happened? For one, there were conflicting ideas on how to reform the commission. A more industry-friendly plan in the House, HB 2166, by state Rep. Dennis Bonnen, R-Angleton, which ended up being stripped of many of its reforms (and ultimately a name change), didn’t ever make it out of the House. But a stronger Senate bill, SB 212, by state Sen. Robert Nichols, R-Jacksonville, had better luck — until today. Despite the fact that those reforms sailed through the Senate, they died Tuesday in the House Energy Resources Committee. 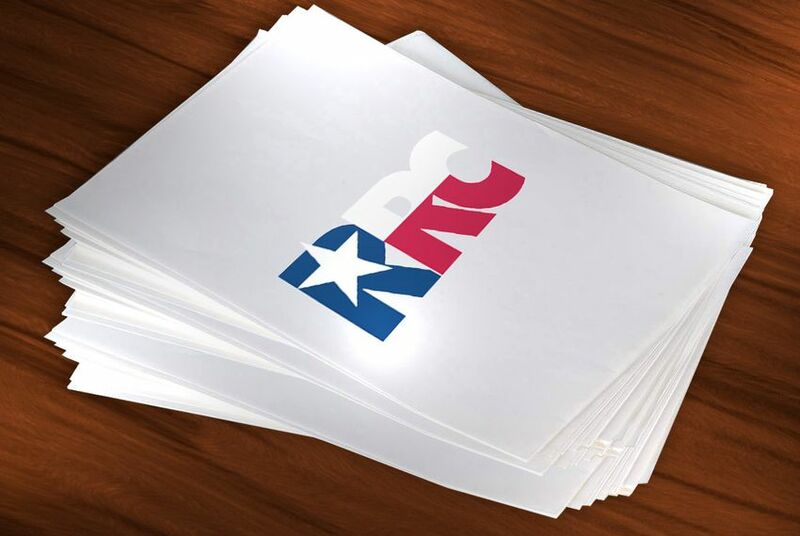 The office of committee chairman Rep. Jim Keffer, R-Eastland, told StateImpact Texas that the committee couldn’t agree on the bill so it opted not to vote it out. Losing those reforms is a disappointment for the environmental community. “We think it’s a major failure of this legislature to not fix the Railroad Commission,” said Tom “Smitty” Smith, the Texas director of the environmental justice group Public Citizen. His group had sought the campaign contribution reforms. Much of the campaign funding for railroad commissioners comes from the oil and gas industry they regulate, Smith said. So what’s next? The sunset review process says an agency under review must have its sunset bill pass, or else it essentially gets shut down. That is unlikely to happen with the Railroad Commission, however, as lawmakers hope the agency is spared in what’s called a “schedule bill,” legislation that essentially delays a review of the agency until a future legislative session. The Railroad Commission could be added to a basic schedule bill already in the Senate, HB 1675, also by Bonnen, which could give it several more years without reform. A similar move was used in the 2011 legislative session when lawmakers couldn’t agree how to reform the Railroad Commission. “One of the big issues is the question, who really controls the Railroad Commission?” Smith said. He notes that there’s a conflict between traditionalists who want to keep things as is, and more reform-minded lawmakers who want changes at the commission, and it’s playing out during an unprecedented statewide oil and gas drilling boom. “That fight is really what has caused this particular bill to die for the second session in a row,” he said.